L.E.G.I.O.N. 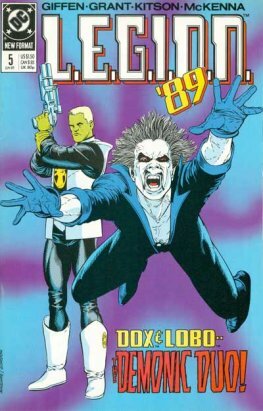 is a science fiction comic book created by Keith Giffen, Bill Mantlo and Todd McFarlane and published by DC Comics. 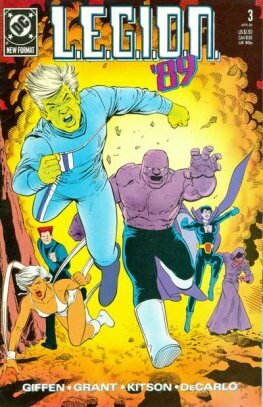 The principal subject of the comic book is a team of fictional extraterrestrial superheroes. The characters first appeared in Invasion! 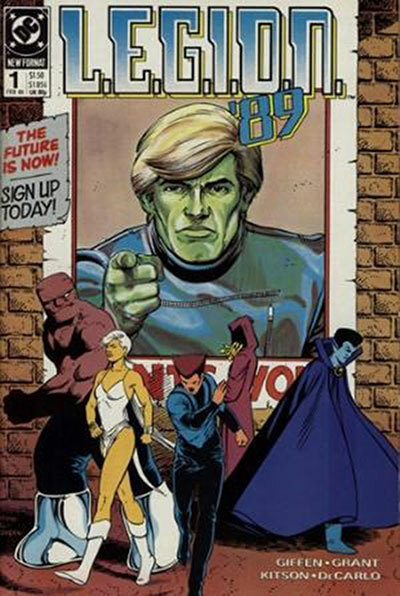 #1 (December 1988). The original series chronicled the formation and activity of an interplanetary police force whose mission was to act as a peace-keeping force in their galaxy.